San Francisco is a beautiful city on the coast of California. It’s a melting pot of cultures, education and scenic locations. In fact, some of the country’s most iconic landmarks can be found in this city. 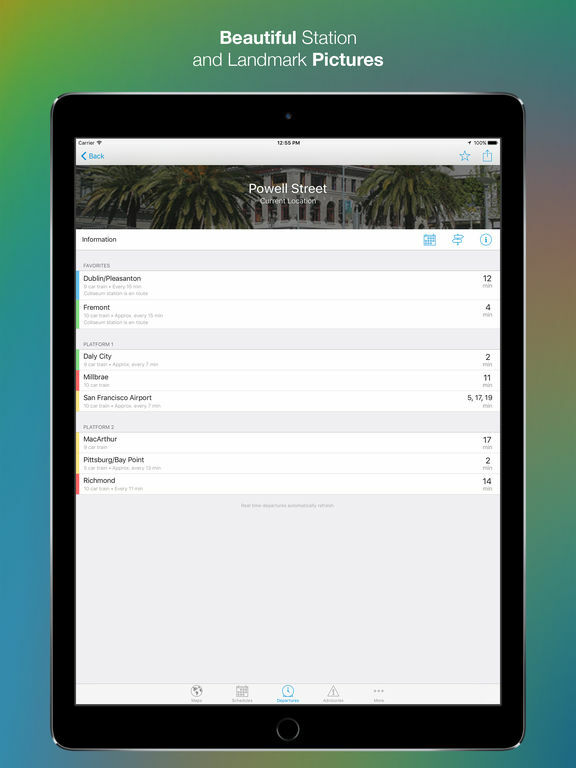 Our list of the best San Francisco apps for your iPhone or iPad will help you make the most of your time in San Fran, especially if you are just visiting. For residents, there are apps that can provide valuable services from places to eat or order from to mastering the BART System. 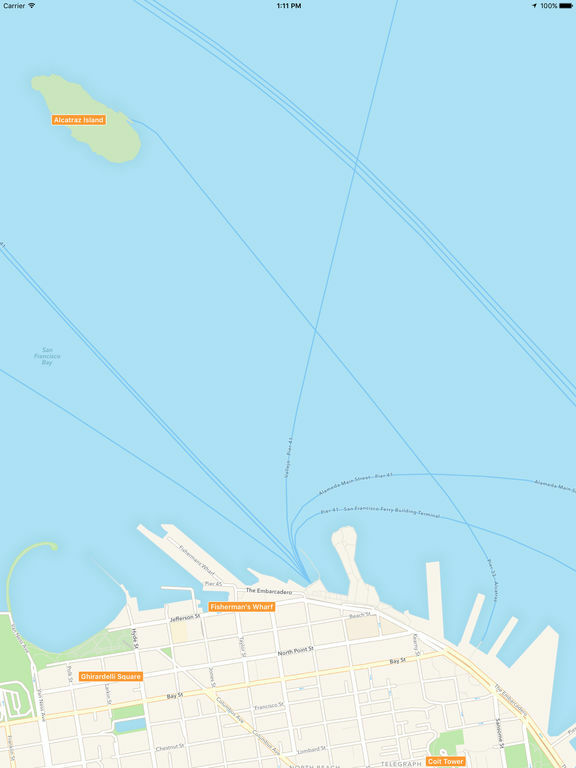 This app is designed to help travelers or visitors to San Francisco navigate the transit systems like a pro. In addition to BART, this app also covers the Muni, AC Transit and Caltrain. Just choose which line you want to ride and Routesy will display the closest stop and real time data for duration of wait. 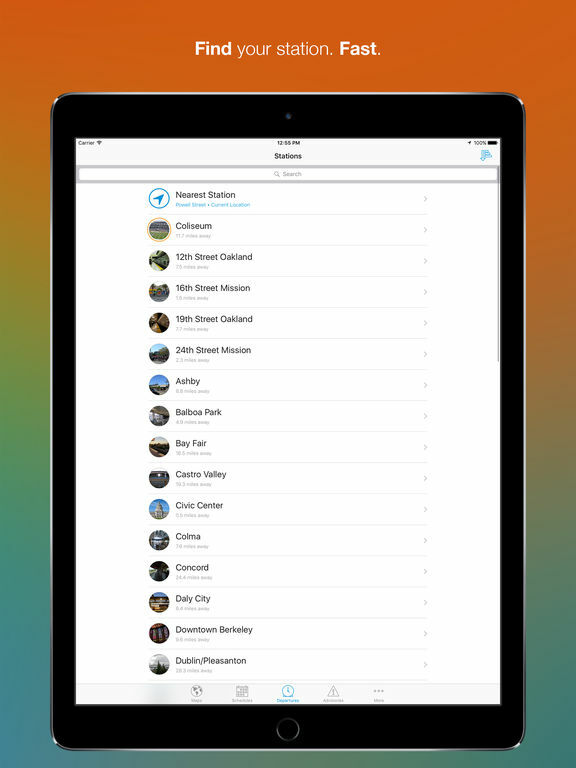 Keep track of your favorite locations like for work or school. 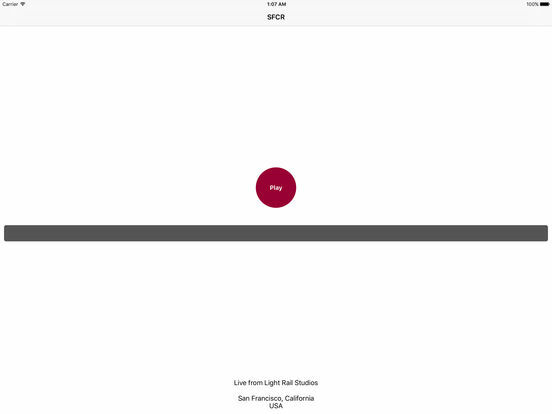 Never has traveling on San Fran's transit systems been easier than with this app. 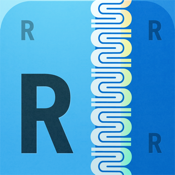 This is the free version of Routesy. There’s a Pro Version with even more features. The Bay Area is filled with many clubs, bars, pubs, restaurants and coffee shops. On just about every corner, you will find one of these establishments. So, if you are looking to immerse yourself in the San Fran crowds or avoid them, Social Status can help you to accomplish either or. 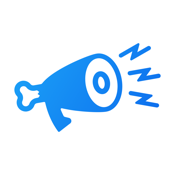 This app tells you where the crowds are at, the busy times, crowd sizes for today and the next few days, can save your favorite places, view establishments on a map and more. It’s a great tool for finding wonderful places to eat at or get a drink with or without large crowds. For those of us familiar with San Francisco, you know that finding a parking spot can be a very challenging task. In fact, it’s nearly impossible in some areas of the city. 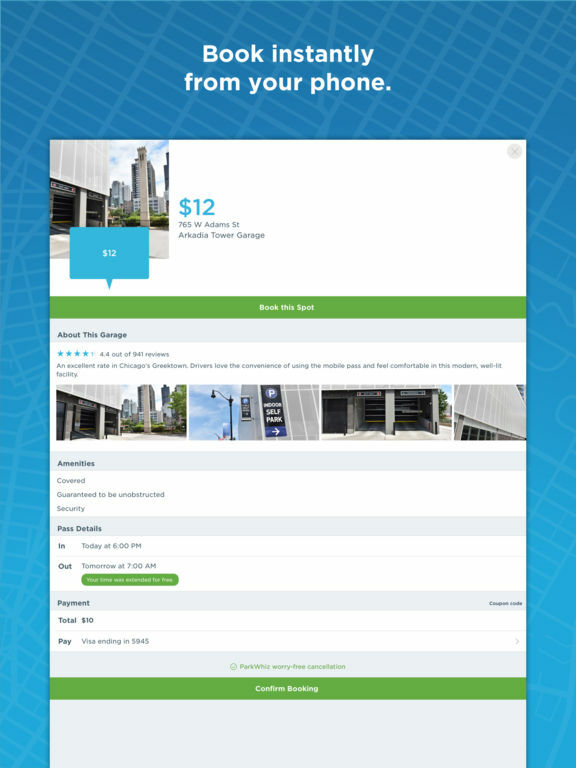 With this app, you can find and book parking spots before you even get near the area. 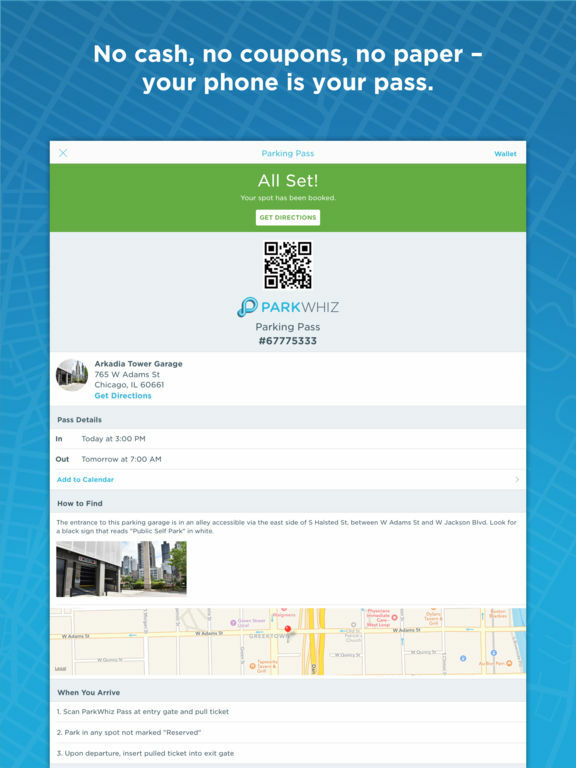 Get paperless passes, enjoy discounts on parking fees, search for parking spots by destination or near location, filter by prices, view dates and times, get virtual parking passes and more. 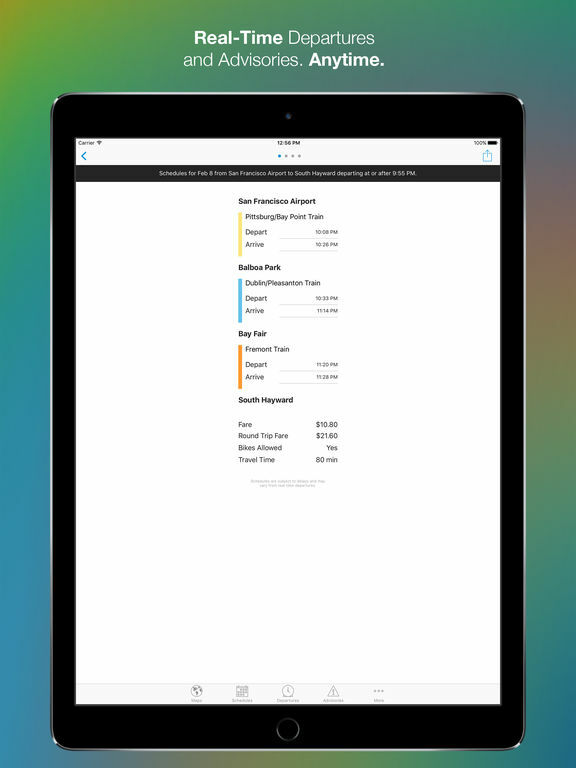 This app will help you save time so that you can get where you need to be. 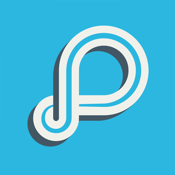 Don’t waste any more time trying to drive and find a parking spot or garage, use this app and book a spot today. Need a drink? Looking to spice up an evening with friends or a party with everybody? 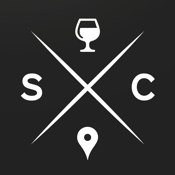 Saucey will deliver the alcohol to your place so that you don’t have to make a beer run or a late night drive to the liquore store. You can get your order in minutes, schedule a delivery ahead of time or during your party, choose from an assortment of alcohol, book a bartender, enjoy a professional service and more. This is one on-demand delivery service that will definitely add to your nightlife and social life. This restaurant review guide makes finding the perfect place to eat a breeze. Whether it’s a date night, girls night out, family dinner or business luncheon, Infatuation will find the best place for you. 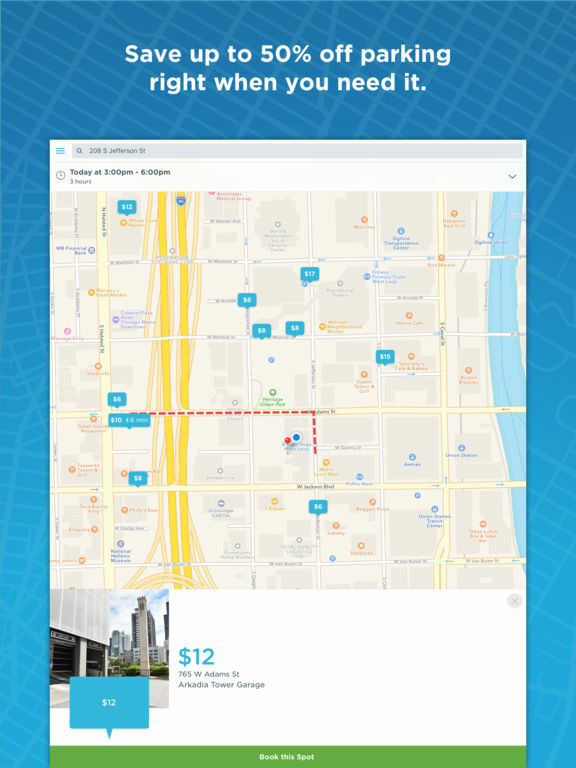 The app can be used to find nearby places or you can search for restaurants based on your needs. Save your favorite places, mark the ones you want to try, read reviews and more. This app is not only helpful for finding places to eat at, but it’s also very knowledgeable so that you can learn how to choose the best places to eat at based on your needs. 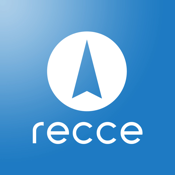 If you are visiting, just moved to San Francisco, or want to add some new activities to your weekend fun then Recce is the app for you. 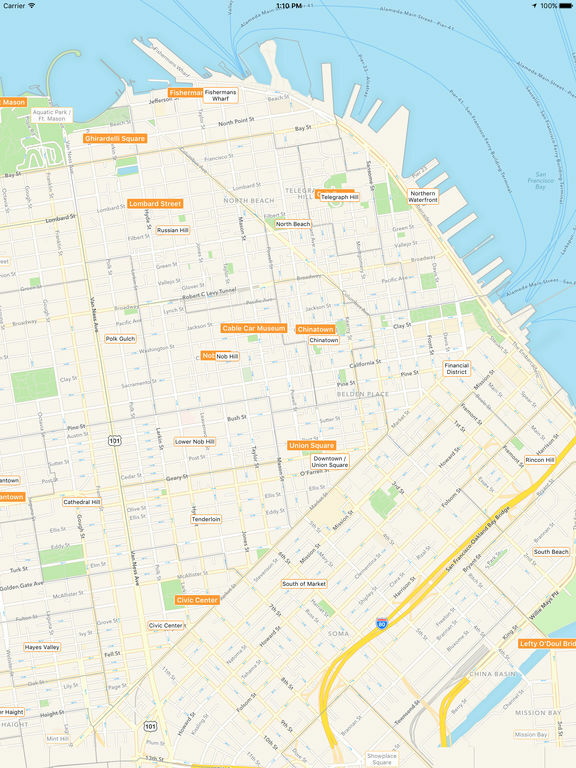 Recce will help you explore San Francisco like never before. 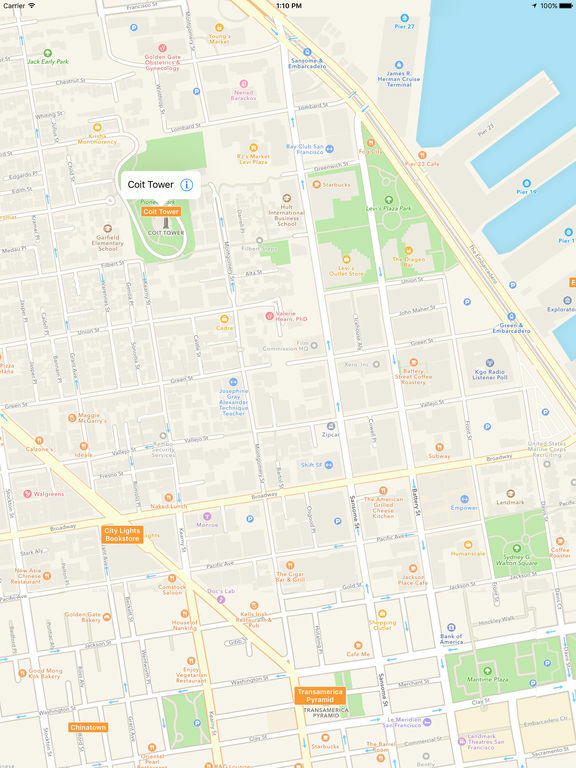 Get maps of the city, maps of certain venues, enjoy interactive and immersive maps, GPS and Compass functions, take a tour of the city’s prestigious landmarks, check out the Golden Gate Bridge and more. From galleries and restaurants to iconic landmarks and scenic locations, Recce has you covered. 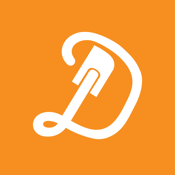 Doughbies might just become your favorite app after you see what they offer. This app delivers some amazing treats right to your home. It’s an on-demand delivery service of baked treats like cookies. To start, just create an account and log in. Choose from the assortment of baked treats then select your delivery location, date and time. You can track your delivery as you salivate over the thought of eating all of those baked goodies. Doughbies also has the option to order treats and have them delivered as a gift to someone else. Do you enjoy listening to the local community radio of San Francisco? Are you a proud supported of this local programming? 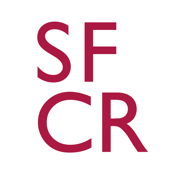 Now, you don’t every have to miss any programming on this local radio station because the SFCR app lets your stream the local programming wherever you are. Take this local programming with you, wherever you go. Enjoy an easy to use app with a simple interface so that you don’t have to fumble your way through just to find the station. This app is all about the community’s local station and nothing else. Anyone who lives or commutes into the Bay Area knows all about BART. This app makes it very easy for users to use the BART system and get around the city easier than before. 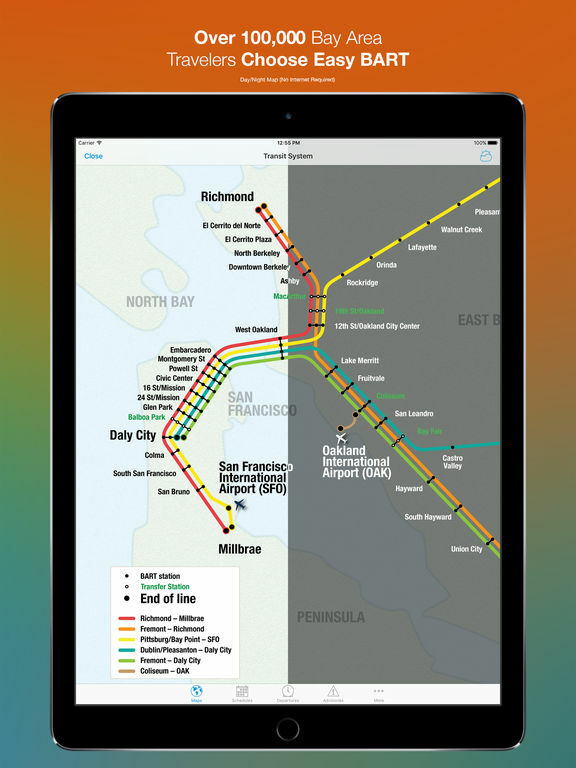 The app shows BART system map, real-time departures, BART fares and round trip costs, find the nearest station, view any delays, know what amenities the stations have, view interactive maps, see the walking or driving distances to any station, 3D touch, smooth interface and more. 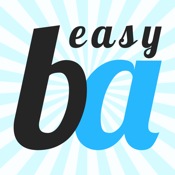 There is an in-app purchase for the Easy Features Upgrade which has more cool features to use. 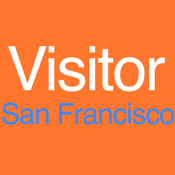 If you are planning a trip to San Francisco then check out this effective tool for tourists. 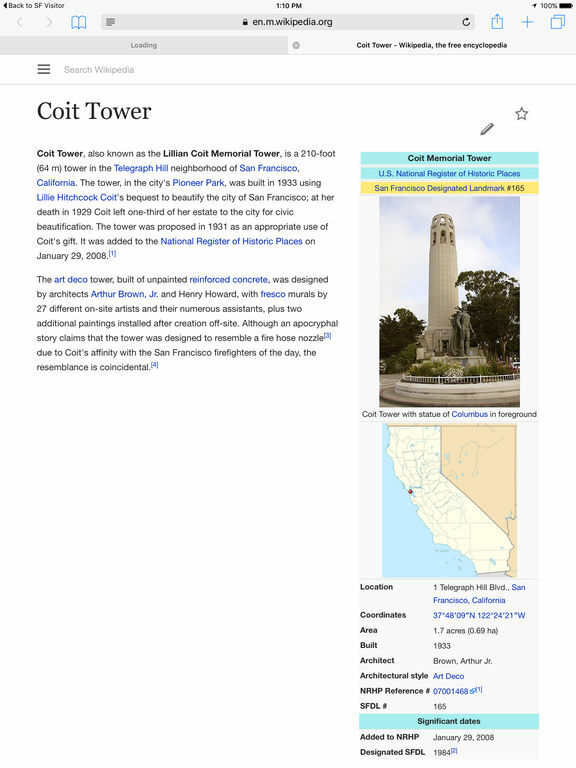 This app provides detailed guides to the City’s most popular and iconic destinations via Wikipedia. It has a fantastic layout making it easier to view the points of interest on a map and see what might be near your current location. Find things to do during the day and the night. You will certainly be able to fill out an itinerary for just about any length of visit to San Francisco.